Are you the next bride to be? Are you ready for your Big Day? Do you want to look your best when walking down the aisle? 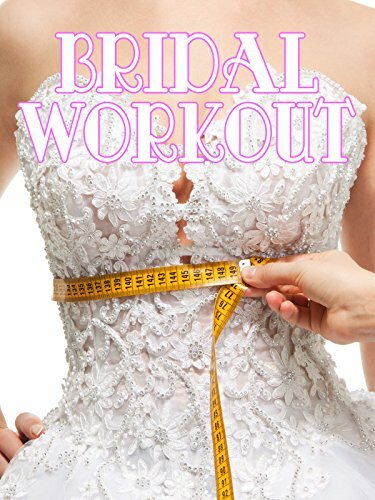 If yes, forget about just another exercise program and join Amy, the real bride-to-be, in her journey to a better body. Together, with certified aerobic instructor and personal trainer Jana, Amy's learning what to eat and what not to in order to look and feel great.